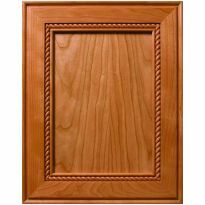 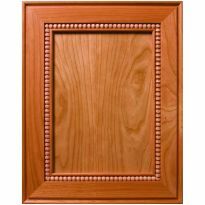 Can you order this door already drilled for the European cup hinges? 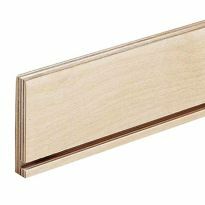 Can This door use a invisible hinge system? 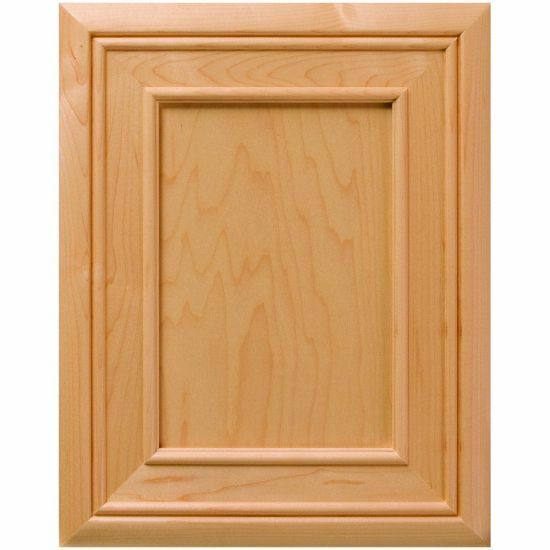 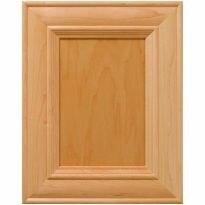 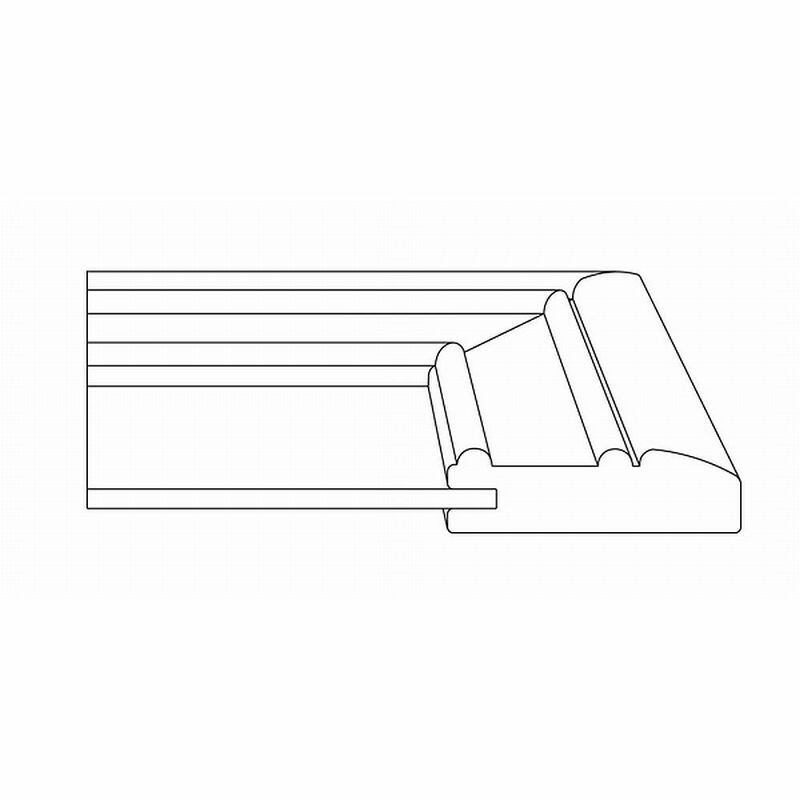 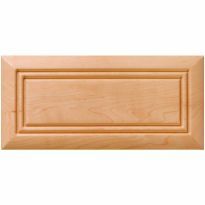 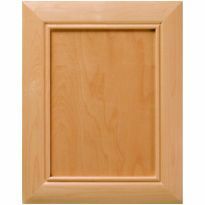 BEST ANSWER: According to the speck on this door, it is 7/8" thick so you should be able to use a European hinge.